« 15TH ANNUAL SPRING EGG HUNT – 4/19/2014!! 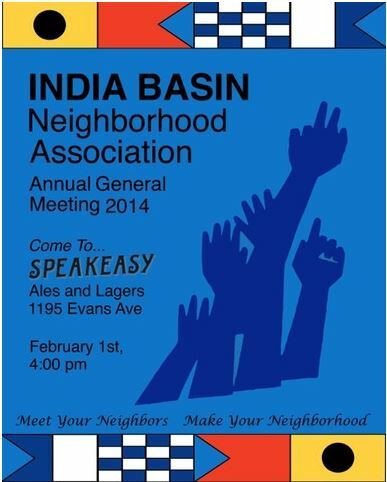 Attend IBNA’s Annual General Membership Meeting! !